Want a quote? Have a question for us? Call (480) 443-5650 or send us a message and we’ll get right back to you. We are Arizona’s best RV and Boat Storage Condos. 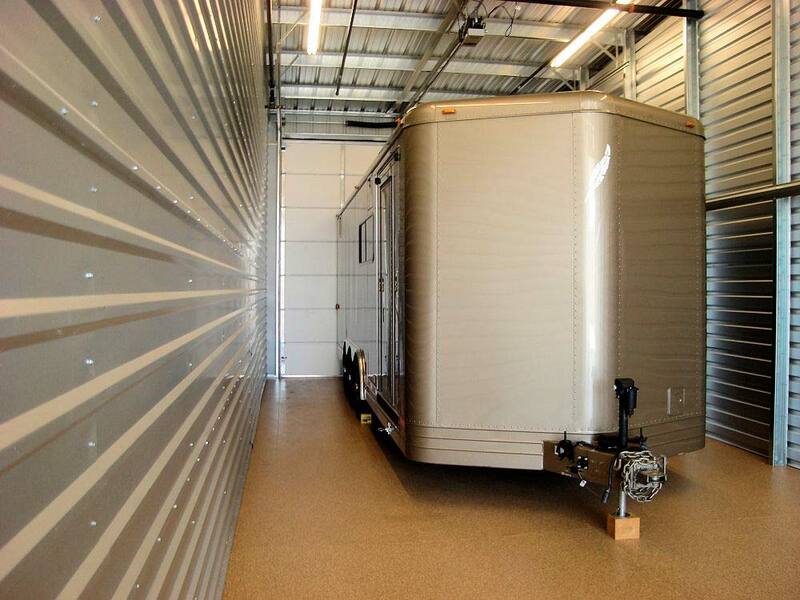 Come tour our facility and see how we can help you with all your storage needs!